What are the age requirements of the EB-5 Program? 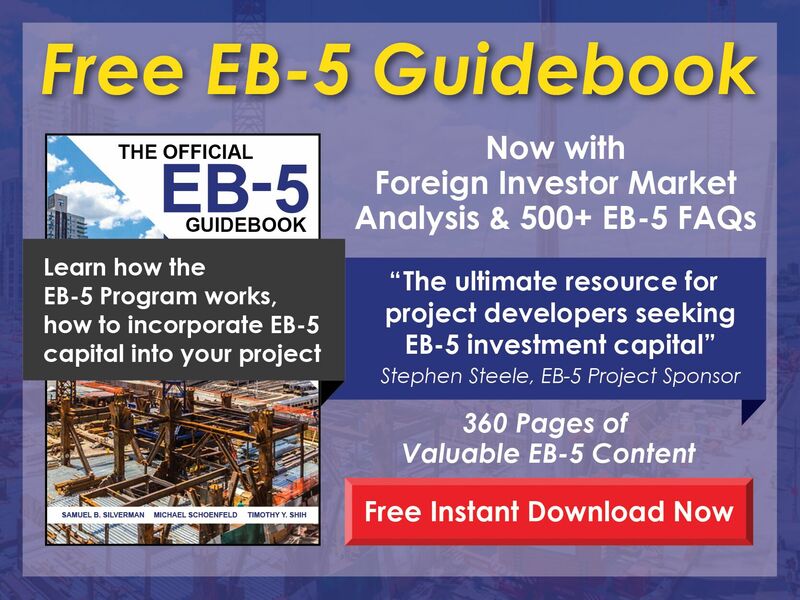 Free EB-5 Evaluation What are the age requirements of the EB-5 Program? 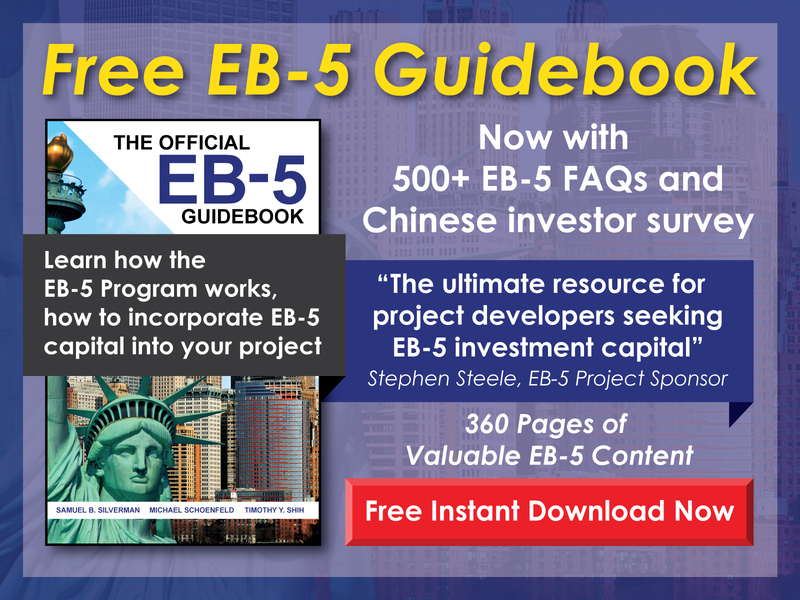 The laws and regulations of the EB-5 Program do not stipulate any age requirement or limit. Age is only a factor as it relates to signing contracts; if an applicant is younger than 18, he/she cannot sign a legally enforceable contract. It may be possible for someone under age 18 to have his/her legal guardian co-sign the paperwork.